The next time you want to talk to your people about service levels, quality, cost management, or training, be sure to provide plenty of context. As I’ve discussed previously, it is my great privilege to be one of the judges for the statewide ProStart competition every year. 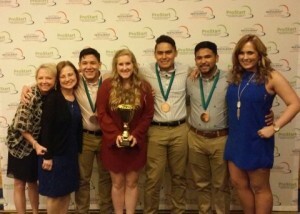 I’m proud to say that the Texas champions from New Caney High School just took fourth place in the national competition at Disneyland. That’s a pretty big deal! In preparing for the national competition, the judges got on a conference call with these four students and gave them feedback about their presentation. My area of judging is on critical thinking skills. One of the things I pointed out was that to sell their ideas, it would be smart to first state the principle behind the action to provide context to their statements. It’s a smart strategy for all of us. Top leaders know that when they are developing capabilities in people and achieving the results they want in all aspects of business, they do a lot better when they put their directives into context. Big-picture thinking goes hand in hand with critical-thinking skills. At the same time they present themselves as principled, focused, and consistent leaders – the kind people want to follow. 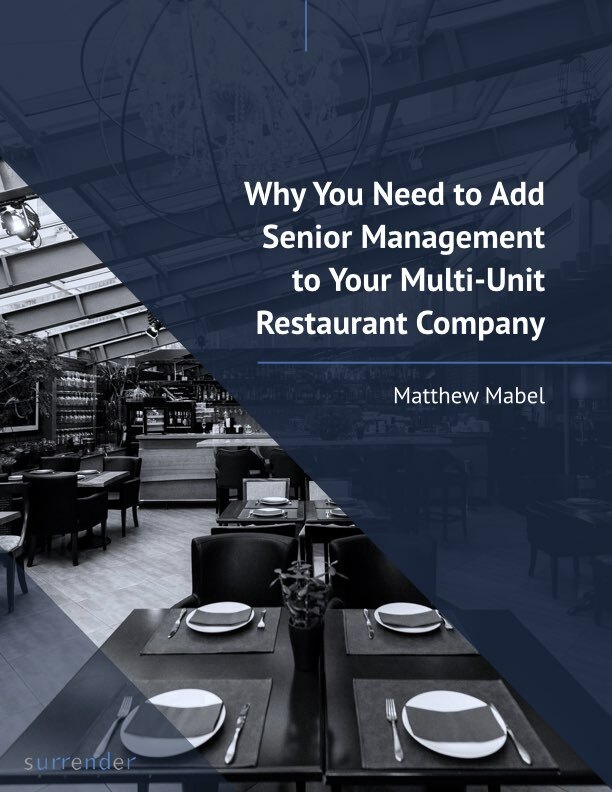 They keep their culture and business goals in mind at all times, they live it and tie everything together in a seamless package that’s simple to understand. How good are you at putting your directives into context? Give me an example in the comments below and I’ll reply with tips on crafting your message, if I think there’s room for improvement. Are you as good as the nationally ranked New Caney High School ProStart management team? Way to go, team!